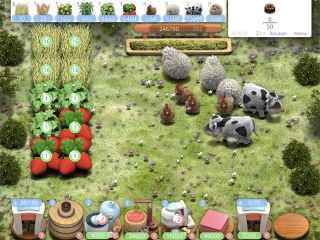 Free Download Farm Fables: Strategy Enhanced Game or Get Full Unlimited Game Version! Relive the original Farm Fables with new stages, extra stars, Bonus Mode, exciting social features and more! 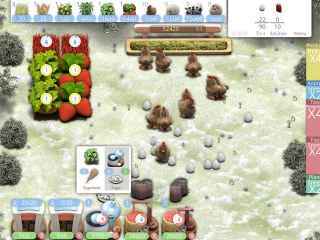 In order to get advantaged of playing Farm Fables: Strategy Enhanced full unlimiteg game version you must register the game.